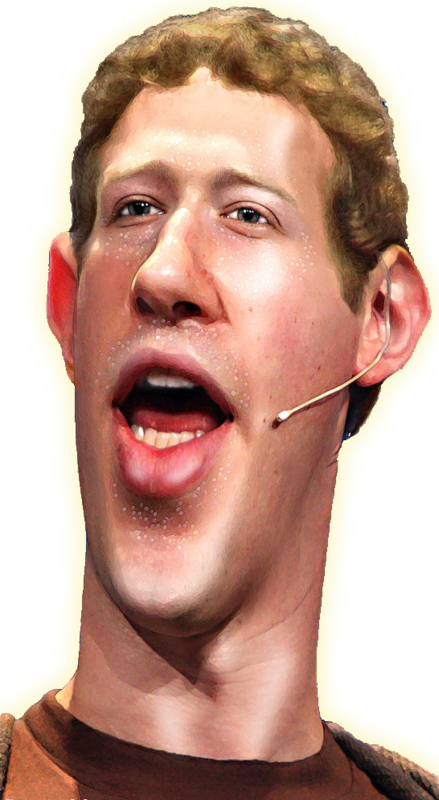 Download top and best high-quality free Mark Zuckerberg PNG Transparent Images backgrounds available in various sizes. To view the full PNG size resolution click on any of the below image thumbnail. 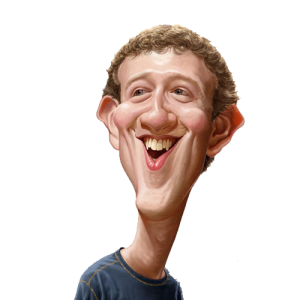 Mark Zuckerberg full name Mark Elliot Zuckerberg May 14, 1984 White Plains, New York, United States is an American computer programmer, Internet entrepreneur co-founder and CEO of Facebook, which is the World’s #1 social networking site. 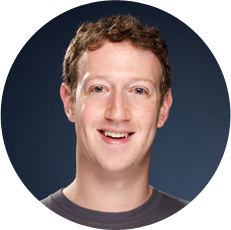 Mark Zuckerberg is married to Priscilla Chan he has a beautiful daughter named Maxima Zuckerberg. He also awarded as Time’s Person of the Year. 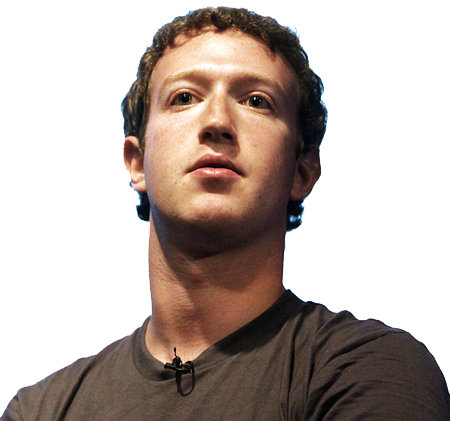 He left Harvard after the sophomore year, to concentrate on the basis of the user object, which has grown to more than 250 million people, making Zuckerberg a billionaire. Birth on Facebook was portrayed presented in the film The Social Network. 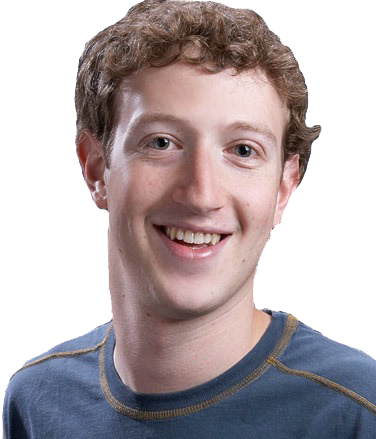 Download Mark Zuckerberg PNG images transparent gallery.